A 30 year resident of No. 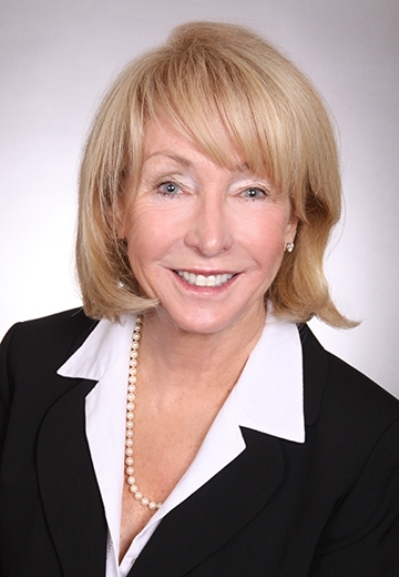 Virginia and a Graduate of the REALTORS Institute, Eileen is a Lifetime Member of the L&F Founder's Club as well as a Lifetime Member of the President's and Chairman's Club, and on the L&F Gold Team. She is an NVAR Life Top Producer and a Life member of the NVAR Multi-Million Dollar Sales Club. Her excellent knowledge of the marketplace combined with experience, enthusiasm, technical knowledge, and professionalism provide clients and customers with top quality service. E-mail or phone Eileen for more information on her listings and/or for a free computerized Market Analysis of your home (Northern Virginia area homes). LARGE ON LUXURY! Light and bright end unit Townhouse/Condo with large one car garage. Open floor plan with vaulted ceilings. TOTALLY UPDATED!! Eat-in kitchen with granite counters and stainless appliances has glass sliding doors opening to balcony. Master bedroom with large walk-in custom closet. Master bath has oversized shower with dual rain shower heads. Living room with gas fireplace. Separate dining room. Den with glass sliding doors opening to balcony. Bedroom level laundry. Located only steps from shopping, restaurants, and recreation. Minutes to the Toll Road and the Reston Town Center.